RTN POS Register System is a fully integrated Back Office system compatible with any RealTime product and all other available vendors. It is easily customizable with Restaurants, Motels , Grocery stores, Liquor stores , or any kind of business. The POS System made compatible with a range of hardware like printers, cash drawers and bar code scanners. 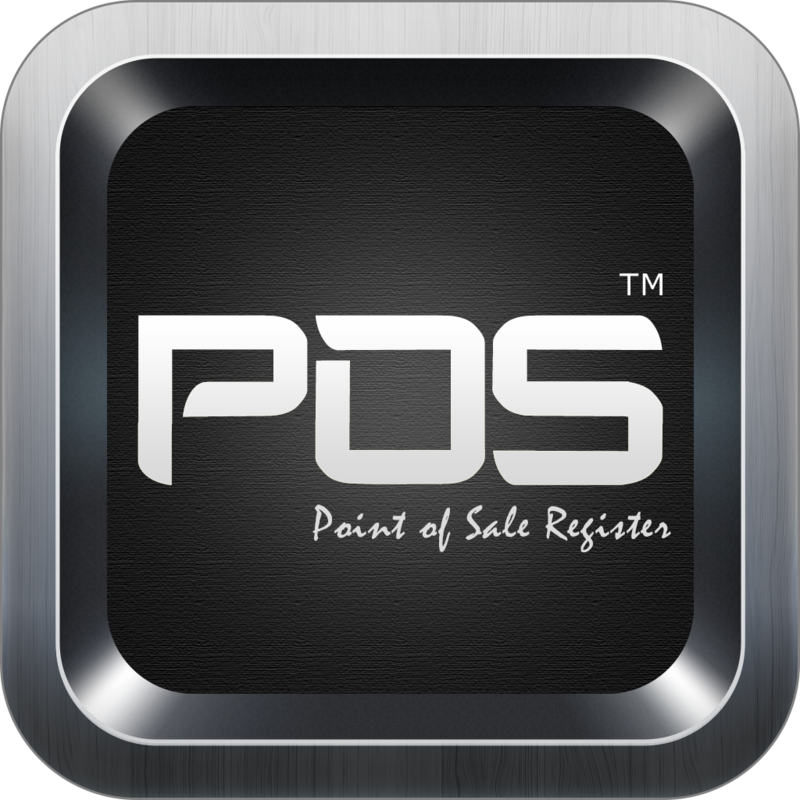 POS caters the reports which give you a real time reporting of your sales at any location at your fingertips.